**AA DEALER PROMISE - THIS CAR COMES WITH A 3 MONTH AA WARRANTY AND 12 MONTHS BREAKDOWN COVER***. 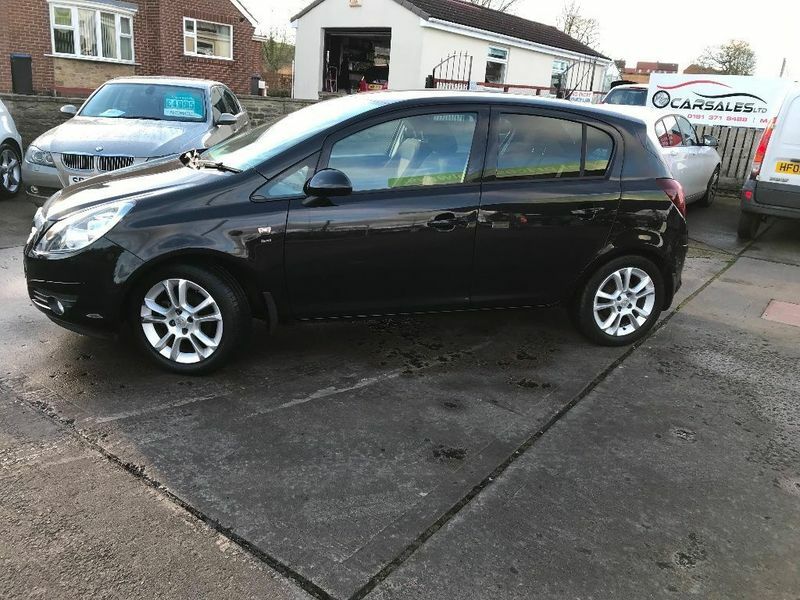 This immaculate 5 Door Corsa SXi is a fantastic example. It looks stunning in black and has been very well looked after (has had 1 former owner) and this is reflected in its condition and service history. It has full dealer service history and was last serviced at 34,661 miles. Comes with 12 months M.OT when sold and spare key. An ideal car whether you are looking for a first car, or could be used a a family car with it being a 5 door model.